GIS4BUSINESS offers a wide range of independent mapping and GIS services, including consultancy, GIS software and map data supply, GIS development, geographic analysis and GIS support and training. We aim to work in partnership with our customers to understand their business and how geographic information may be exploited to deliver benefits. We have worked with both large and small organisations and have experience in delivering GIS services in several sectors, including utilities, engineering, asset management, environment, retail and local government. Feel free to explore some of the principle GIS services we offer, but please contact us to discuss how we can help you further. 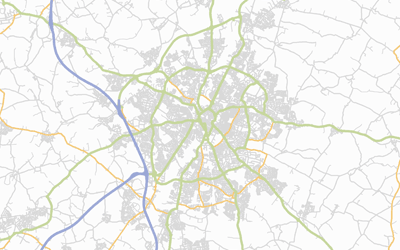 GIS4BUSINESS has extensive GIS consultancy experience, helping large and small organisations in a range of sectors to make better use of geographical information to aid decision making and deliver real business benefits. 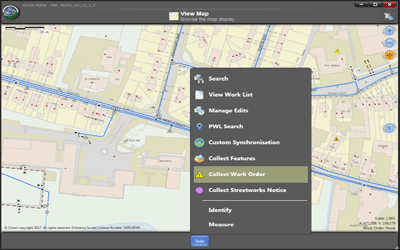 GIS4BUSINESS can provide map data from a number of sources in the format required for your project. 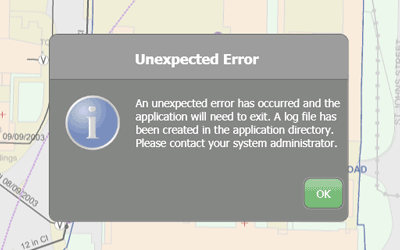 We also have expertise in loading, managing and processing geographic information. The power of mapping and geographic information systems lies in their ability to visualise and analyse spatial information, revealing patterns and relationships that enable better communication and decision making. 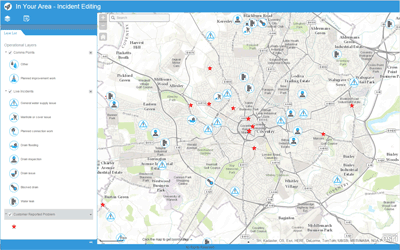 GIS4BUSINESS has extensive experience working with mapping and GIS applications in a wide range of organisations and involving many use-cases. We can offer independent advice on the optimum solution to your requirements. 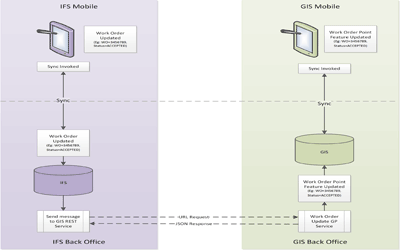 GIS4BUSINESS works with customers to deliver tailored solutions that meet their business requirements. We are specialists in developing GIS customisations, tools and integration components for desktop, web and mobile GIS solutions. We offer tailored technical support and training for commercial and open source solutions that ensure your organisation’s GIS applications, databases and business processes are fully supported.